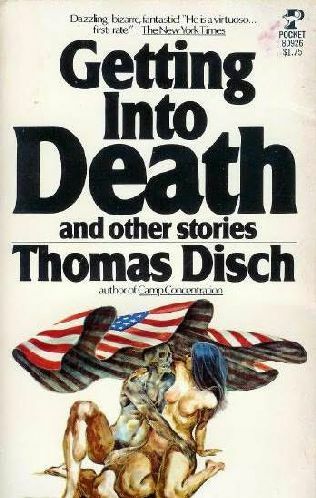 I rate Disch above the suburban disenchantments of Yates, Cheever, and Updike because their work was so ineffective as cultural commmentary. It showed no engagement with the greater meaning of these enclaves in the American political environment of the Cold War. Likewise, the capitalist critiques of Gaddis seem way off the mark because they assume a certain amount of rational action on the part of the characters. Who is closer to Ken Lay, J.R. or Grandison Whiting? 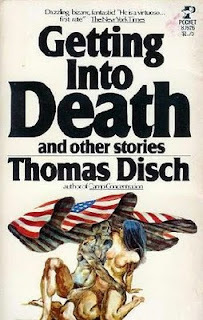 The best American authors have, I think, understood that America does not lend itself to highbrow cultural theorizing in the way that Germany does, and so inhabit the more gothic and grotesque modes.